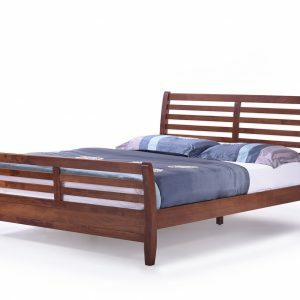 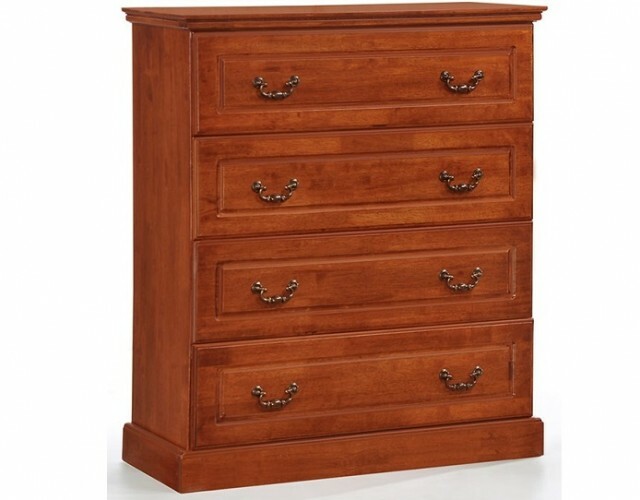 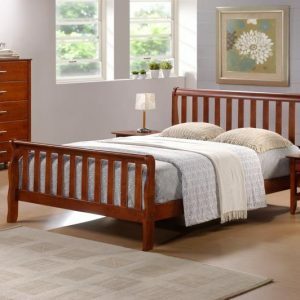 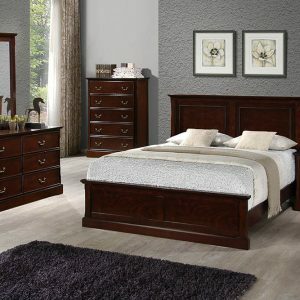 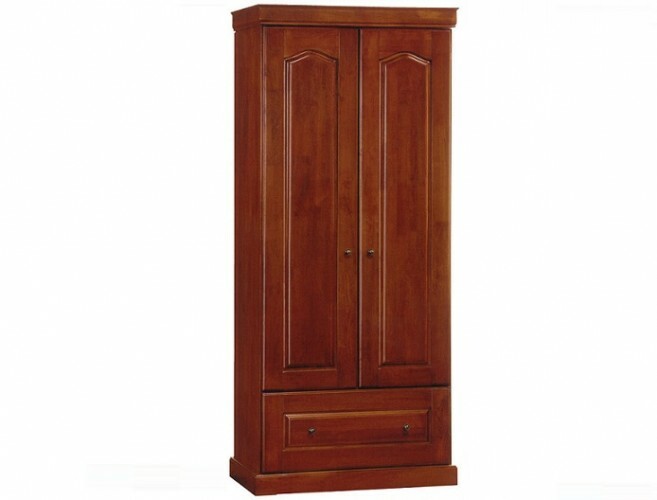 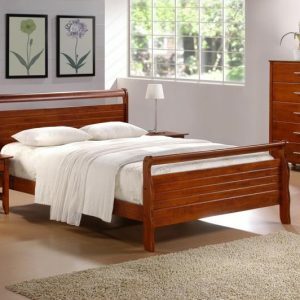 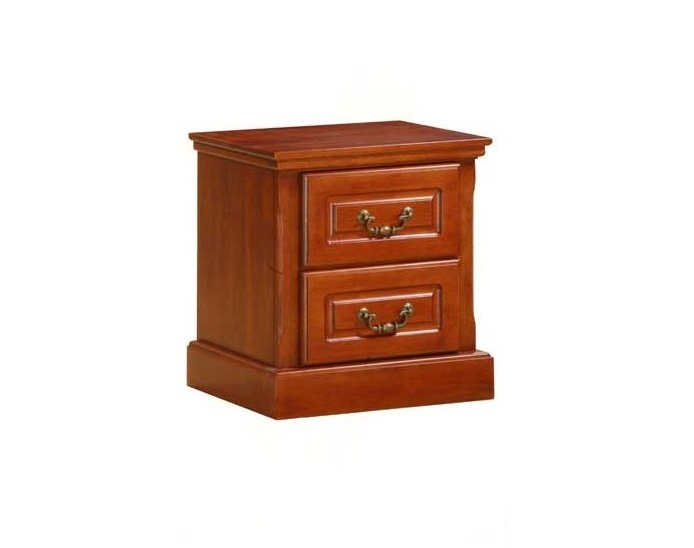 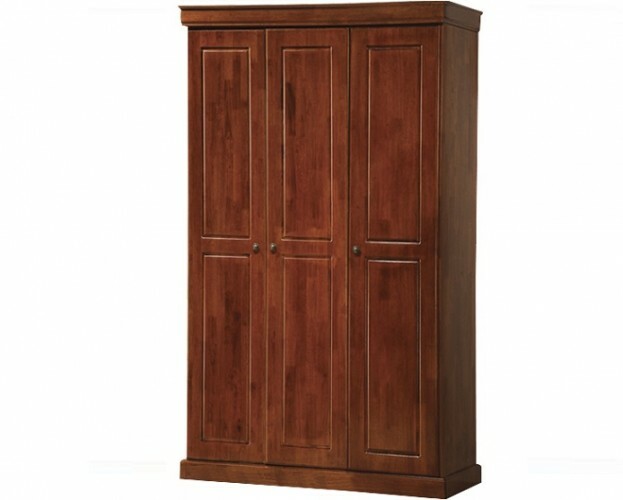 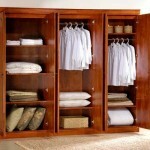 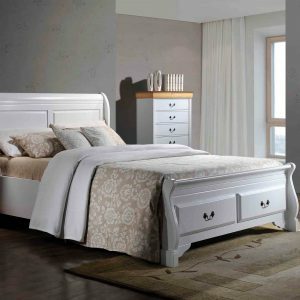 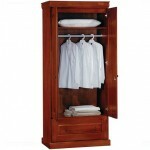 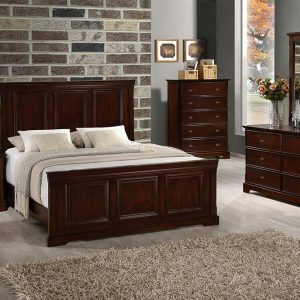 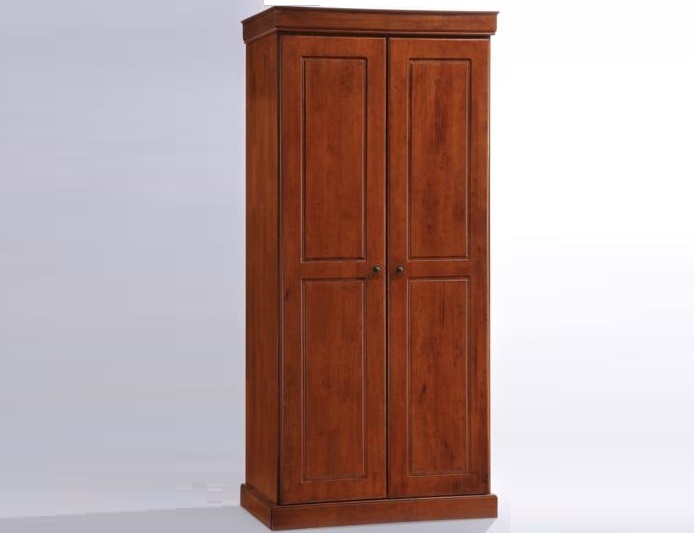 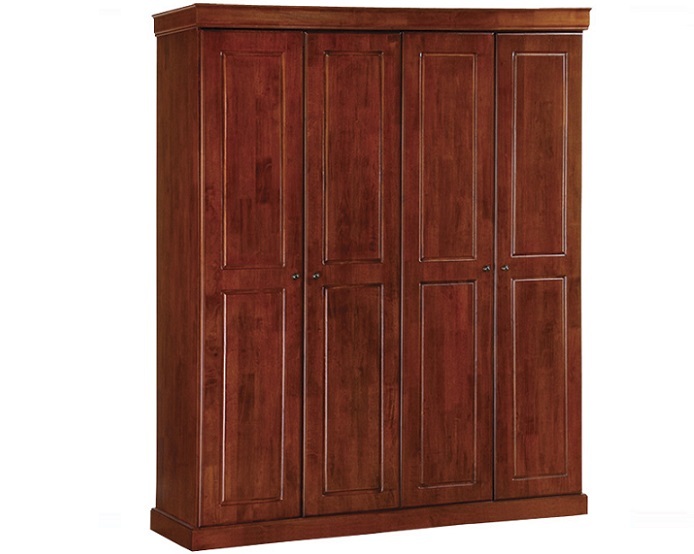 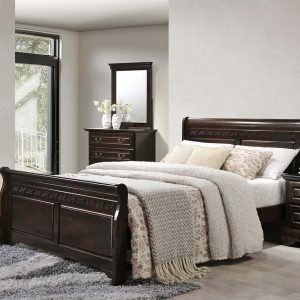 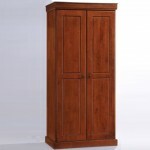 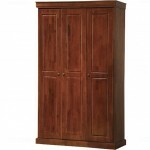 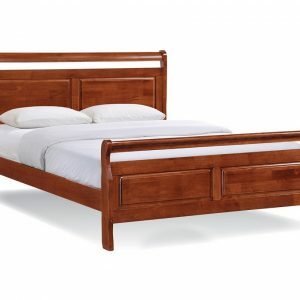 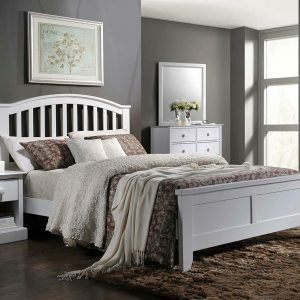 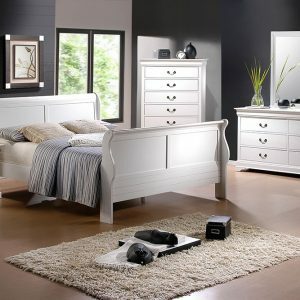 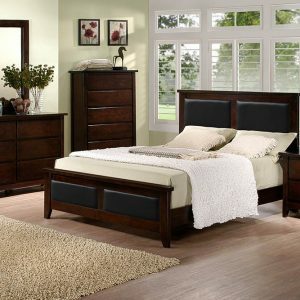 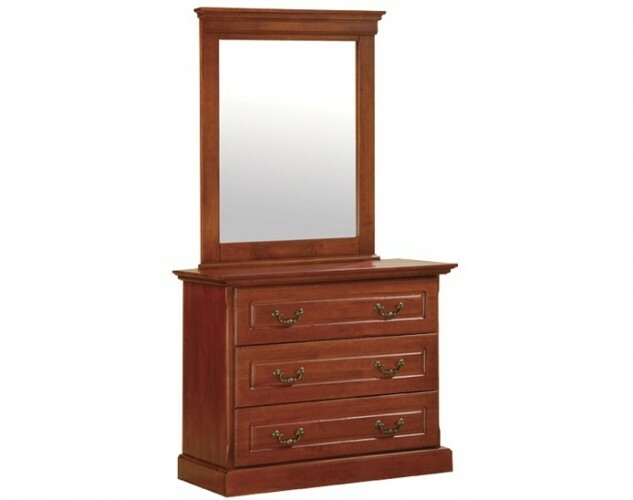 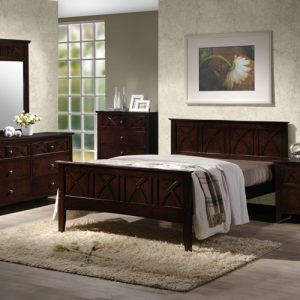 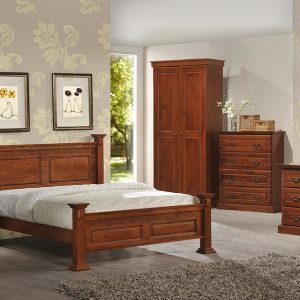 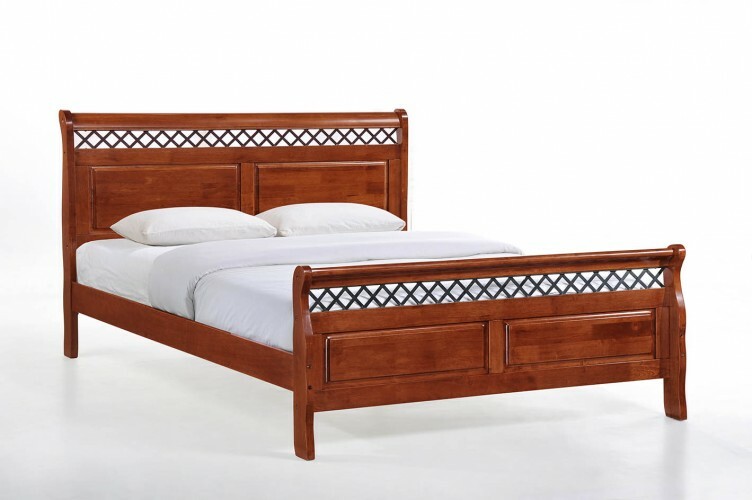 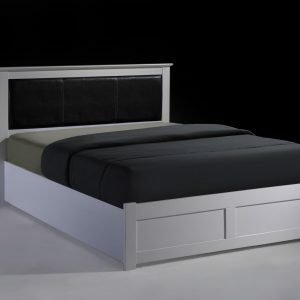 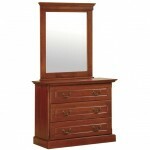 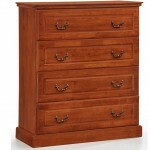 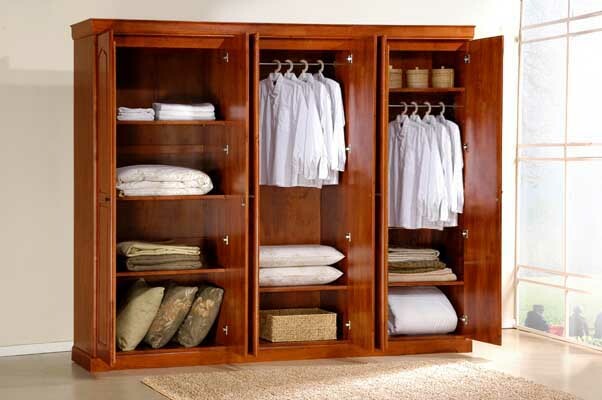 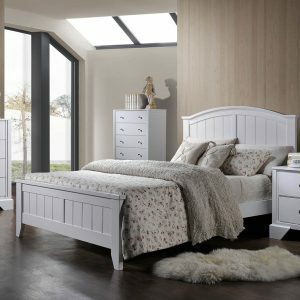 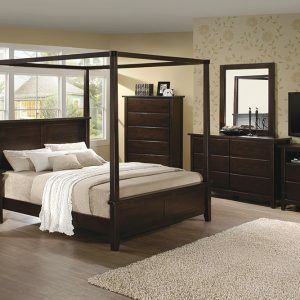 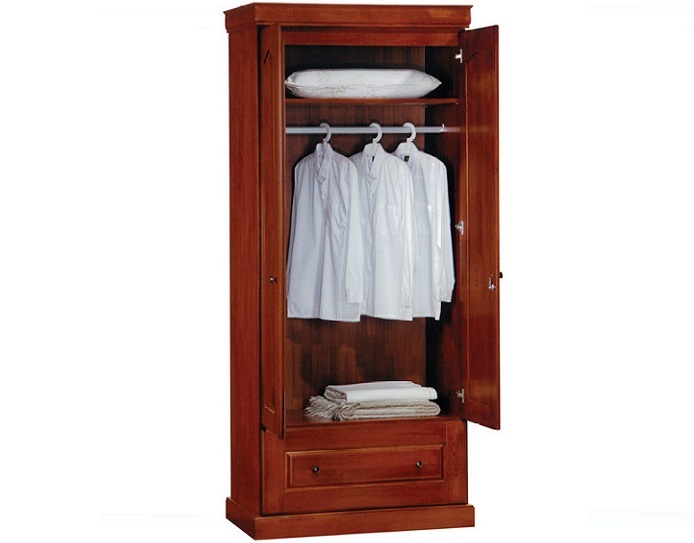 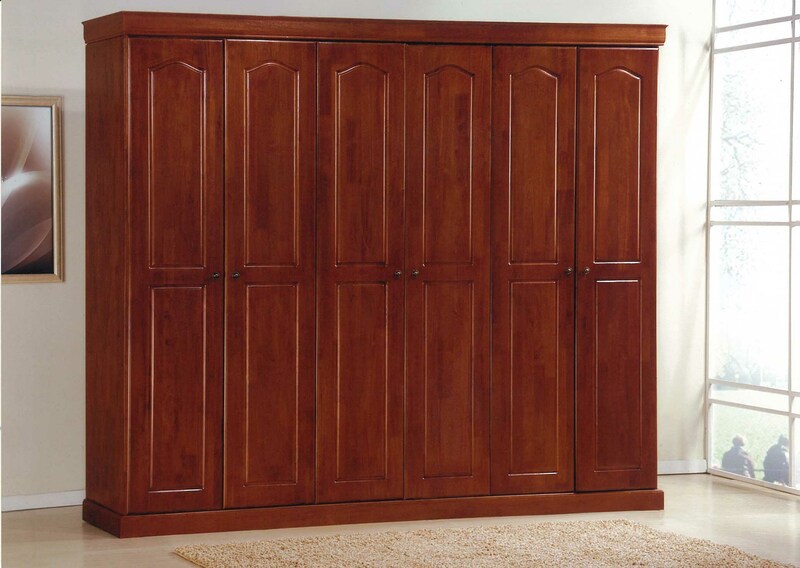 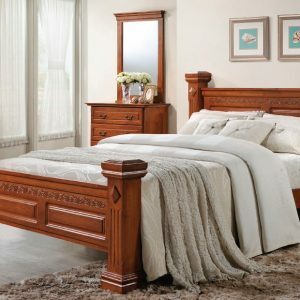 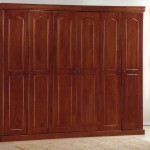 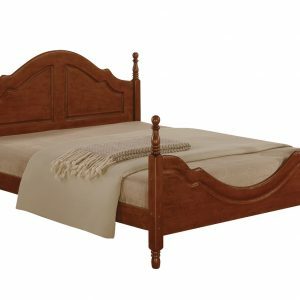 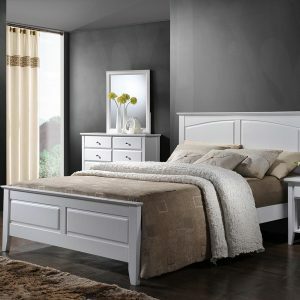 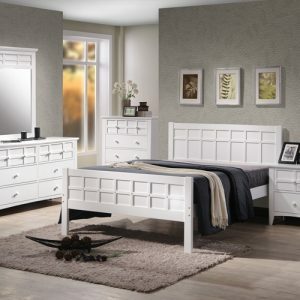 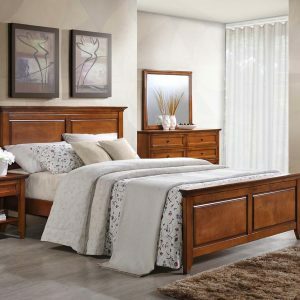 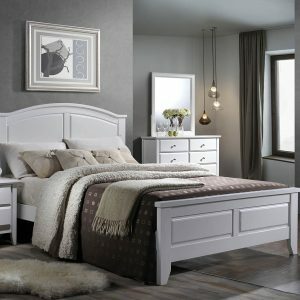 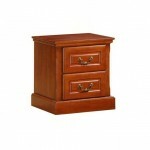 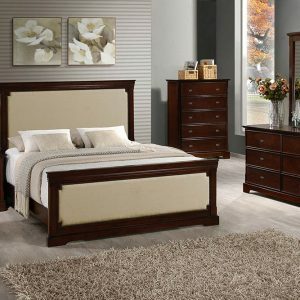 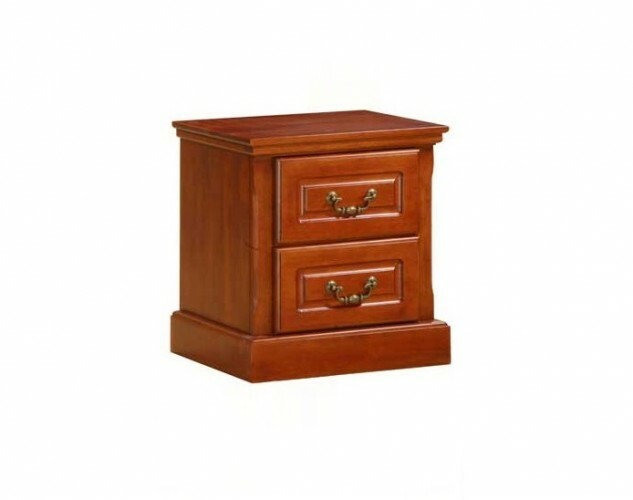 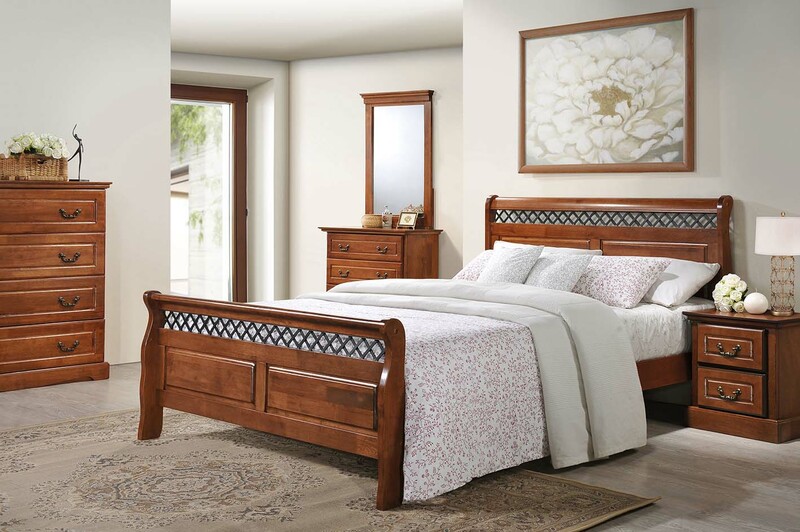 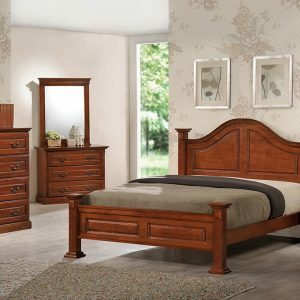 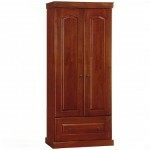 AFA Furniture Supply Hight Quality Solid Wood Bunk Beds Furniture. 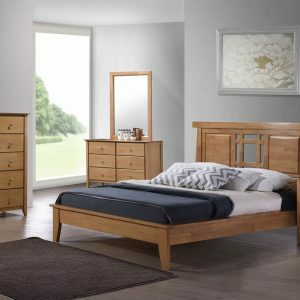 We are Solid Bunk Beds Malaysia Supplier, We selling Solid Bunk Bed, Wood Bunk Bed, Solid Wood Bunk Bed, Solid Wood Bunk Bed Furniture, and solid Wood Furniture. AFA Furniture is one of Solid Wood Bunk Bed Furniture Manufacturer in Malaysia, We Export Solid Bunk Beds, and Solid Wood Bunk Beds Furniture in Malaysia.